So over the long Easter weekend I got bored and tried to find a video game or two to keep me occupied. I am a big fan of strategy games on PC especially turn based strategy games that helps to keep my geek senses keen and polished. 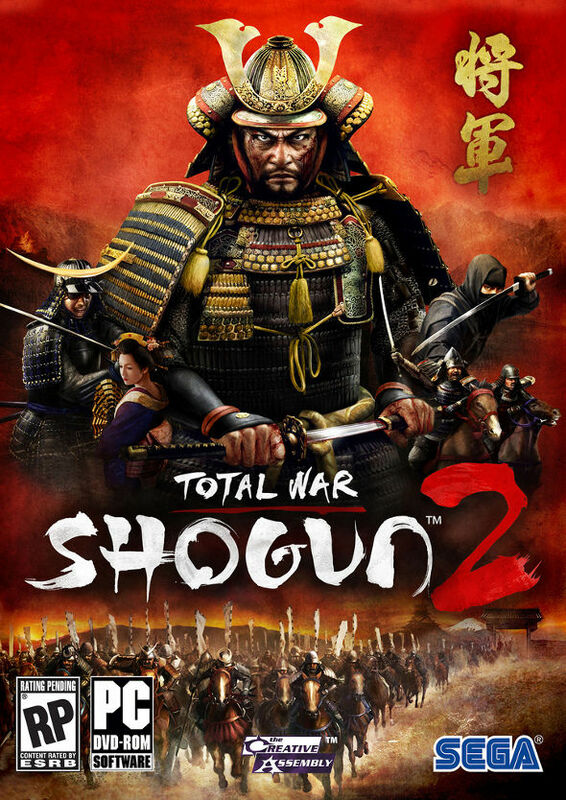 I came upon Total War: Shogun 2 a game that wasn’t only turn-based strategy but it was also set in 16th-century feudal Japan. I have dabbled in a few Total War games before but after reading a few raving reviews of this game, I had to try it! So I haven’t played much, just the tutorials and a few turns of the story mode and I must say I am enjoying this game. The fact that is is about Japan makes it even more awesome. Look out for a review of Total War Shogun 2 in the coming weeks and maybe even a video along the lines of the ones I made for Starcraft II: Wings of Liberty and Mount and Blade: Warband. Check out the story trailer for the game embedded below. Turn-based Strategy game fan? Ever played a game in the Total War series? Interested in feudal Japan? Let me know via a comment below! A friend of mine started playing this recently, too. He said it was pretty good. I like strategy games but have never played any of the Total War series. Would be interested to read your thoughts on it once you’ve played a bit more. I might pirate this.. hm..